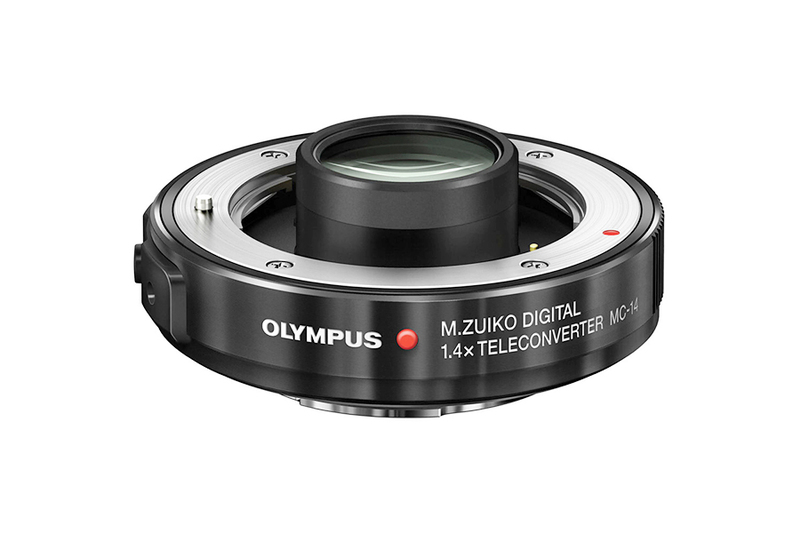 Olympus MC-14 tele-converter has been released for M.Zuiko Digital ED 40-150mm f2.8 PRO & M.Zuiko Digital ED 300mm f4 PRO lens. 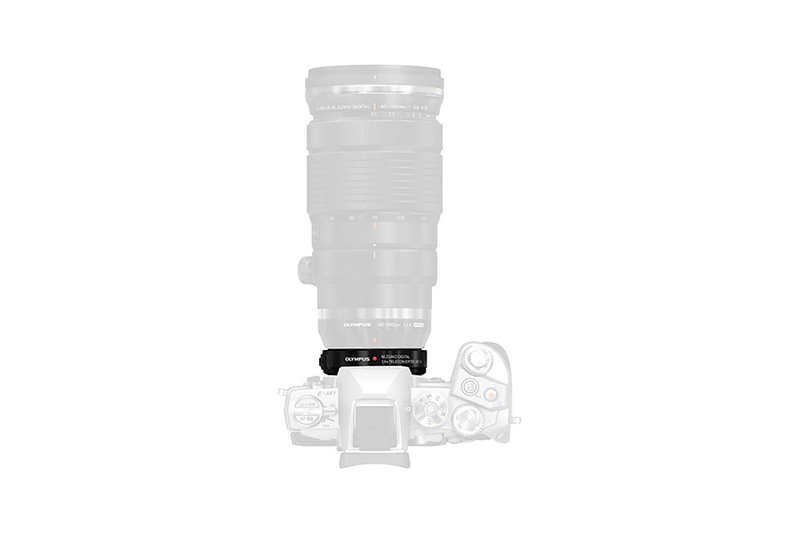 It increases the focal length 1.4 times. The aperture value will also drop by 1 stop. 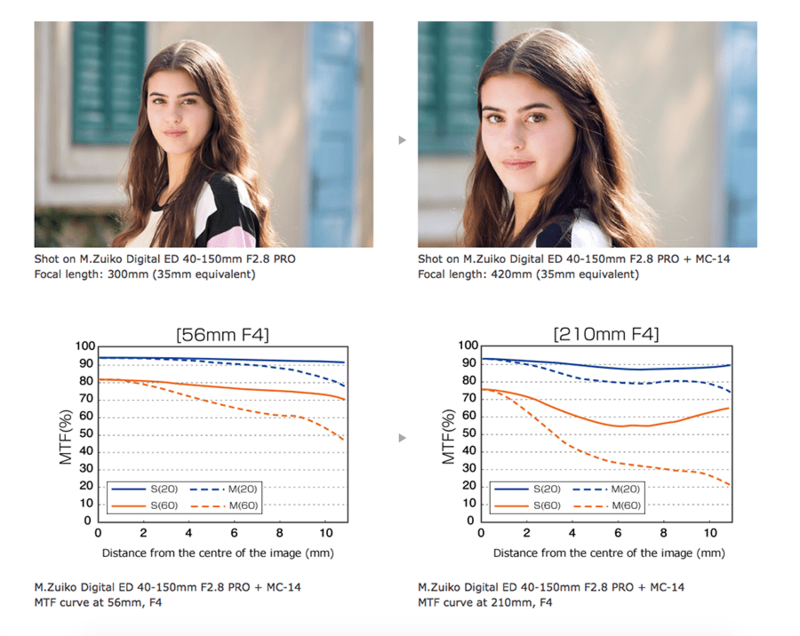 Due to its high optical quality there is very little to no loss in image quality. It is also Dust and splash-proof.